The largest fort in Kerala, spreading in around 40 acres of land, Bekal Fort is around 300 years old and is also believed to be one of the best preserved ones. 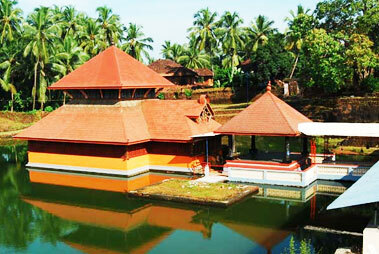 Around 14 km southwards of Kasargod, located on the national highway, the fort has an impressive circular structure. As the fort is 130 feet above the sea level, once on the top you can have a great view of the surrounding towns and the Arabian Sea. 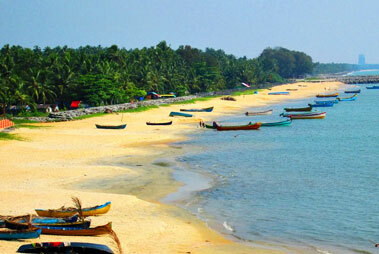 The fort gets its name from the Bekal beach, which is just a stone’s throw away. Though most of the forts in India are either palaces or are centers of administration but it is believed that Bekal fort was built for the fulfillment of defense purposes. The trenches encircling the fort and the meandering entrance are proofs of it. The fort is open from Sunset to Sunrise. 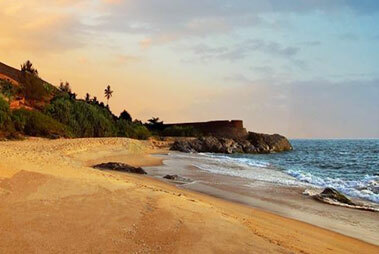 Mukhyaprana Hanuman Temple, Malik Dinae mosque, Bekal, Pallikere and Kappil beach, Bekal Hole Aqua Park, are some of the popular tourist attractions that are a must-visit. 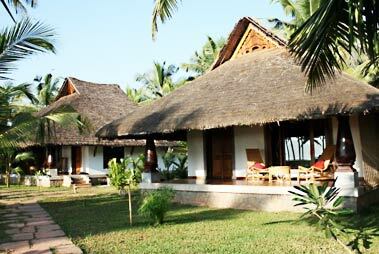 All these attractions are within a distance of 6 km from the fort.